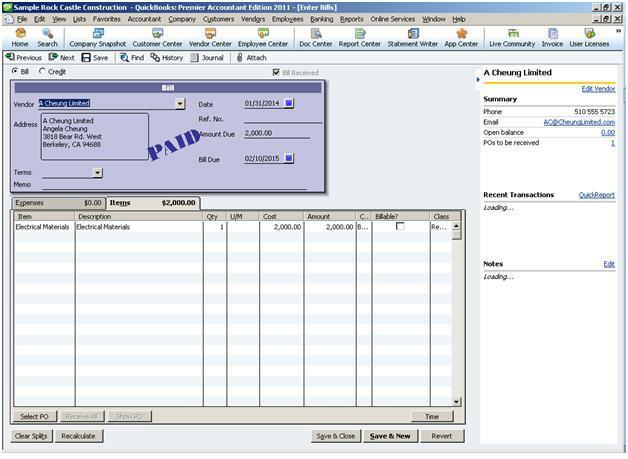 What your virtual accountant can do? -Calculate Quarterly Advance tax payable. -Preparation of ESI and PF dues and remittances online. -Vat calculation and filing ( Monthly and Annually). Labels: Looking for Virtual Accountant in India ? Cosmic IT services Pvt. Ltd. with it's 16 years of presence in US market working on Quick books and training professionals in US version of Quick books is proud to announce Quick books India Online version training. Intuit has Launched Quick books Online version in India to make business owners in India to go paperless and make use of the power of technology. The dream of digital India will come true over the period and will make QBO and Paperless India workflow system a big success in the market. Cosmic announces the training in QuickBooks 2016 Premier version , we will be conducting 3 days training in QuickBooks 2016. Name: Cosmic IT Services Pvt. Ltd.
You can purchase the Certification Exam only. This option is recommended only if you are an experienced QuickBooks user and have deep knowledge of all the areas covered in the "Topics & Exams" section. The exam only option is the same process as outlined in step two above. The QuickBooks Certified User training and exam is delivered via Intuit's Web-based Learn Center. The time required to complete the training and assessment is approximately 10-12 hours, including demonstrations, simulations, quizzes, and exams. Each person is different and this may vary by individual. For your convenience, you may start and stop the training and exams as often as needed to fit your schedule. 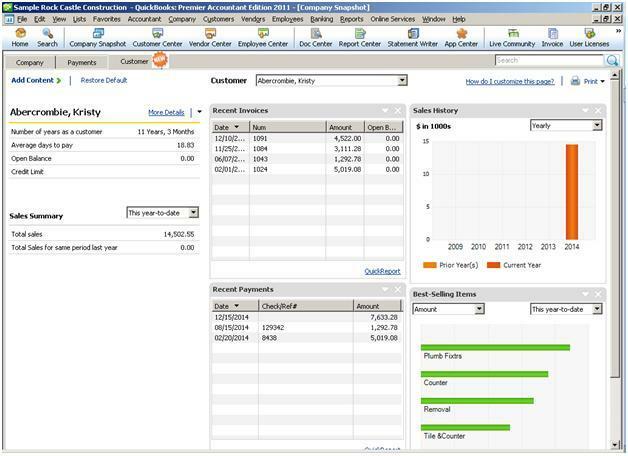 Cosmic announces the training in QuickBooks 2012 Premier version batch from 7th of May to 11th of May 2012, we will be conducting 5 days training in QuickBooks 2012.  Customer Snapshot - Offers a consolidated view of an individual customer’s purchase history, average days to pay, and outstanding balance. This helps small businesses make timely decisions on customer requests.  QuickBooks Search - Lets users quickly locate any customer, account, report or invoice details within their QuickBooks repository with a simple keyword search. 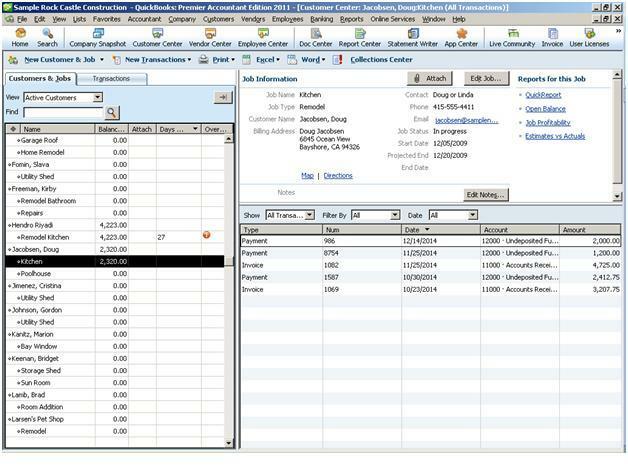  Customer and Vendor History - Provides at-a-glance views of important customer and vendor details, such as history, estimates and past orders, on a single screen. 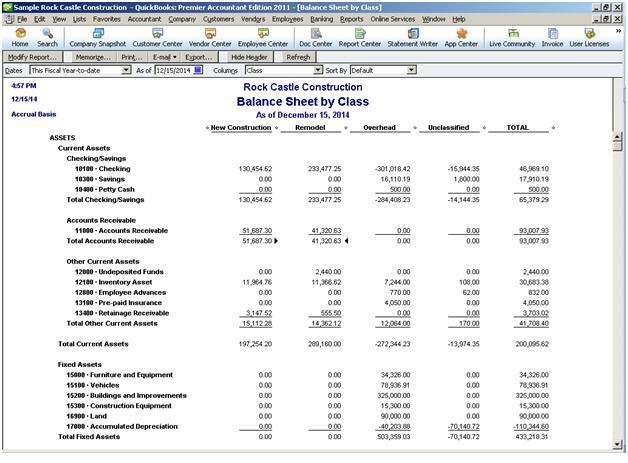  Balance Sheet by Class - Provides a way for QuickBooks Premier users to separately track multiple funds, departments or locations in a single, easy-to-access report.  Collections Center - Helps users to quickly identify overdue and almost-due invoices, and then directly e-mail collection notices from their Outlook, Yahoo, Gmail, or Hotmail accounts.  Intuit Payment Network (sold separately) - Provides a way for a small business’s customers to instantly pay their invoices. 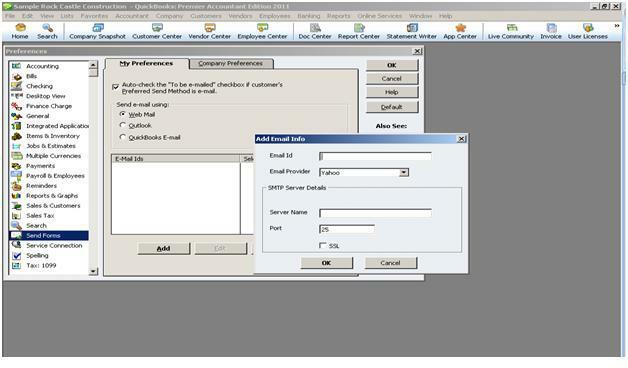  Multi-Instance (available in QuickBooks Accountant and Enterprise Solutions.) - Allowing users to work in two different company files at the same time.  File Manager (available in QuickBooks Accountant and Enterprise Solutions.) 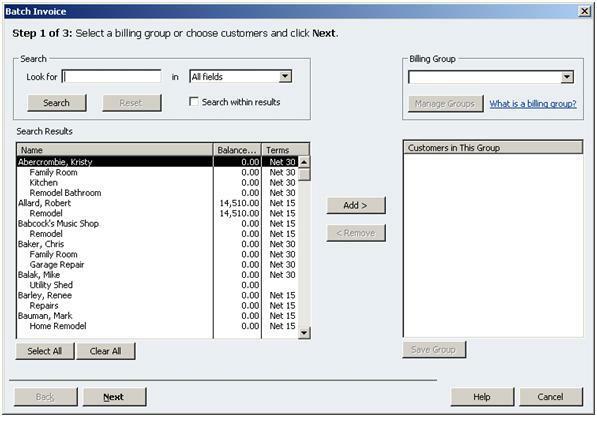 - Enabling users to manage all client QuickBooks files by version year, edition, and location, or group them by common characteristics set by the accountant. A built-in password vault stores user names and passwords in one place. 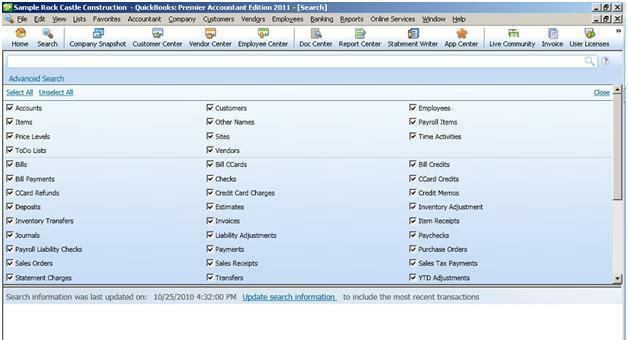 It also automates the process of upgrading clients’ QuickBooks files in batch to the latest version year.